According to BitTorrent (BTT) official rules, Cobo will support the BTT airdrop. The airdrop snapshot will be taken at 8 AM (UTC+8) on April 11th, 2019. Wallets with TRX balance above zero prior to the snapshot time are eligible for the airdrop. 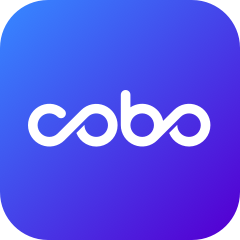 After we receive BTT, Cobo will release them to users as soon as possible.